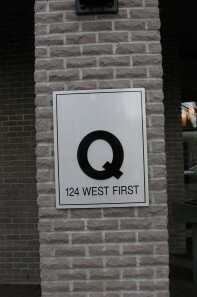 Allow us to design the perfect Architectural Plaque for your Company Mission Statement, or for the naming of your Office Tower. 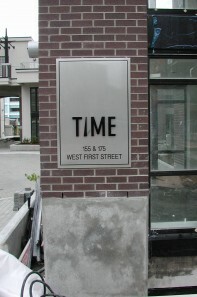 Custom Designed Architectural Plaques can be made from a variety of materials. Customized to suite the style and image you are trying to project. Available in a wide array of colors and finishes: solid color finish with a durable baked enamel coating or in natural brushed aluminum or polished aluminum finishes with a clear lacquer coating. Letters or logos look great when they are also raised off the main background surface. Pin mounted to your building so all fasteners are hidden. These attractive plaques with raised 3-D lettering enhance the entry of any building and add that extra touch of class your looking for. Available in ¼” or ½” thickness.